Everything is ready for the start of London Affiliate Conference 2018! Since last year’s fantastically organized LAC 2017managed to gather over 5,000 delegates, including almost 3,000 affiliates and over 1,500 exhibitors, this year’s edition of LAC has an additional motif to yield even better results. The event will be taking place between the 7th and 10th of February at ExCel London. Here’s what LAC 2018 brings to the table! As the most prominent show in the iGaming affiliate world, London Affiliate Conference presents an outstanding opportunity for affiliates, operators and affiliate programs to exchange knowledge, showcase innovations and network in an easy-going environment. Besides the exhibition hall and conference rooms, the organizers of the event have provided two separate rooms, in which all attendees will have a chance to hear thoughts and ideas coming from the brightest minds in the iGaming sector. Starting from sessions such as Content to Win at Online, Links for SEO in 2018, Migrating to HTTPS, and Progressive Web Apps, to Keeping Affiliates Compliant, Affiliate Opportunities in Crypto, and other breaking news, visitors will be able to learn and engage in sessions tailored for everyone. 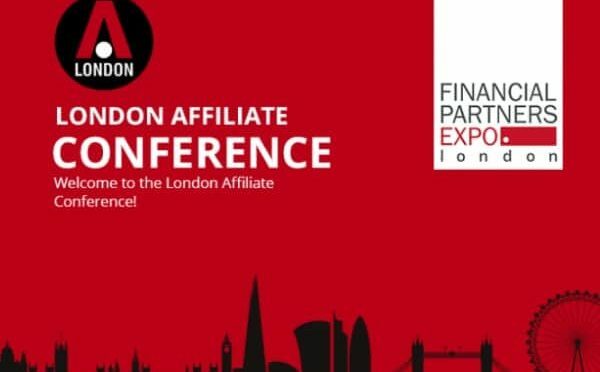 Established by one of the largest dedicated expos in the sector, London Affiliate Conference also host Financial Partners Expo (FPE), which is well known for bringing together affiliates, and brokers, while introducing brokers in the retail finance system. Another exciting manifestation which will happen during the London Affiliate Conference 2018 is the iGB Affiliate Awards 2018. The event is scheduled on the 9th of February at 20:00h and has a special theme named “Tenacity”. The idea behind the theme is to be focused on those who have embraced hard work, showing tenacious approach and determination to succeed against the odds.